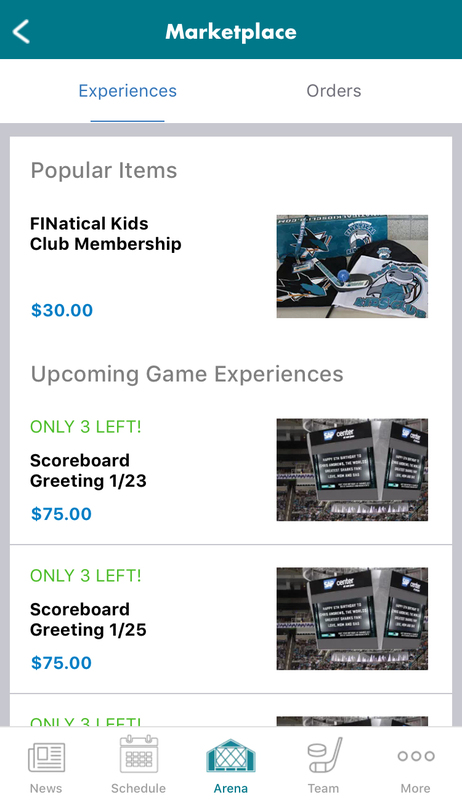 The San Jose Sharks announced today a raft of upgrades to their stadium app, including a feature that will allow fans to toggle through four separate modes of functionality, for Sharks games, SAP Center events, minor-league hockey info and information about the Sharks-associated public skating rinks in the area. 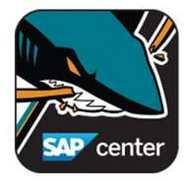 Now called the San Jose Sharks + SAP Center app, the mobile-device program developed by VenueNext and Adept Mobile will bring to life some previously mentioned services for Sharks fans, including the ability to order Sharks merchandise and in-stadium “experiences” — like purchasing a message on the big video board — directly from the app. 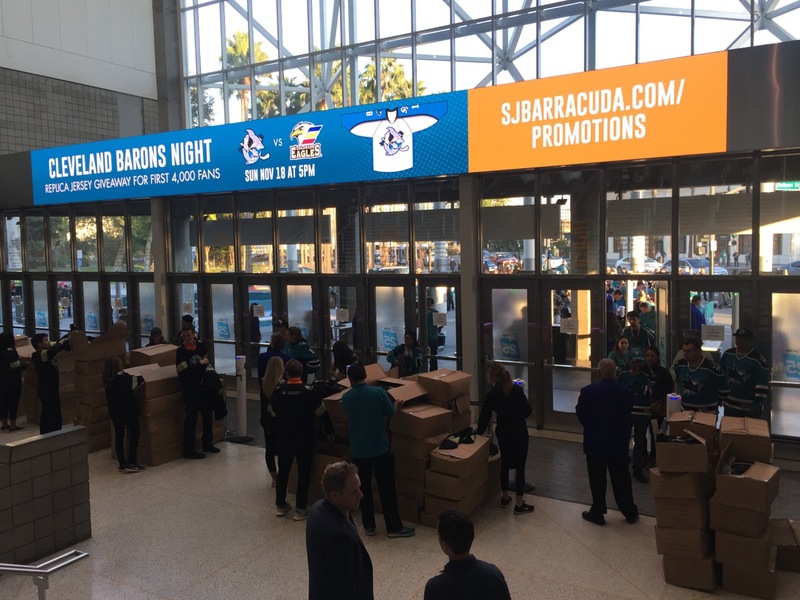 Other new features include live audio broadcasts of Sharks games and games for the AHL’s Barracuda; augmented reality experiences; and a message preference and inbox feature that will allow fans to self-regulate the frequency of in-app communications with the team. 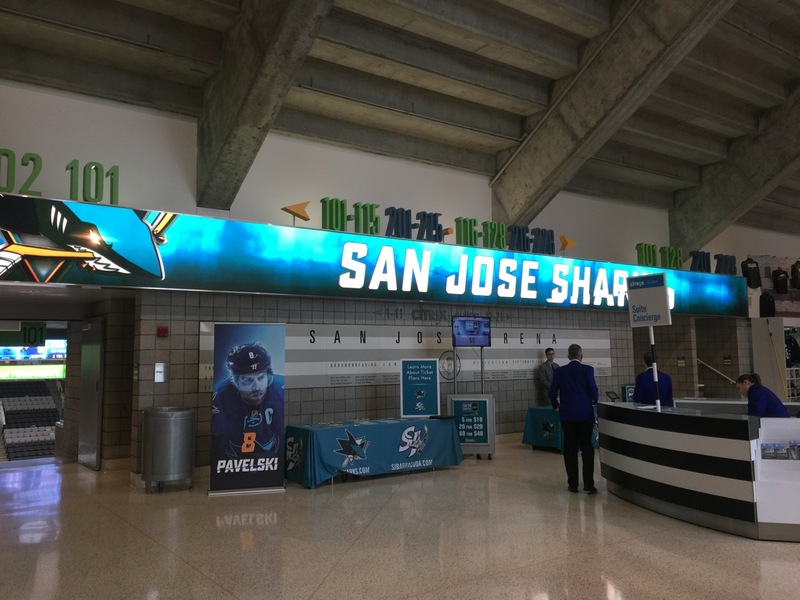 The ability to toggle between different versions of the app — say, for Sharks hockey games or for a concert at SAP Center — is a feature finding its way into most stadium apps these days, including VenueNext’s app for the San Francisco 49ers and Levi’s Stadium. The Sacramento Kings have a similar two-apps-in-one strategy for the team and for Golden 1 Center, in an app developed by Built.io. 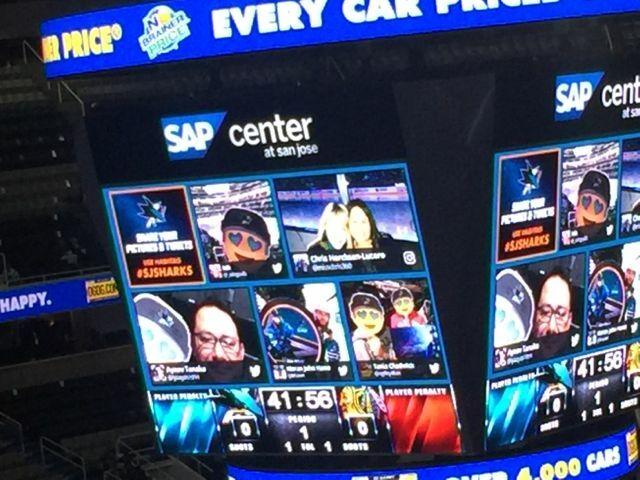 Putting the ability to order experiences like big-screen messages (just $75!) 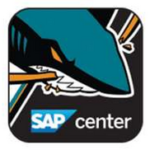 or visits from the Shark’s toothy mascot into the app seems like a good idea, since those actions can now be acted on in the moment instead of having to plan far ahead. 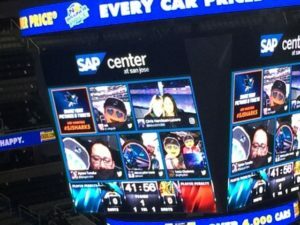 And for fans who like to hear play by play either at the rink or at home, having team audio is a great feature and alternative to radio. Seasoned major-league baseball fans know better than to get too excited by good performances in April. 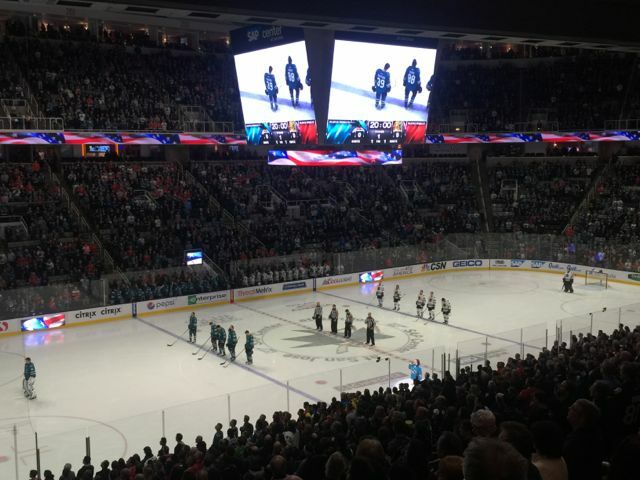 Many times, long seasons and league-wide competition have a way of taking some of the shine off a sparkling start. 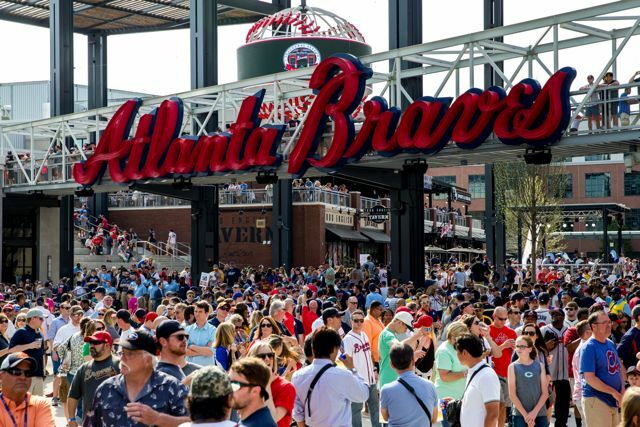 In Atlanta, however, Braves fans can start rejoicing now about their brand-new ballpark. 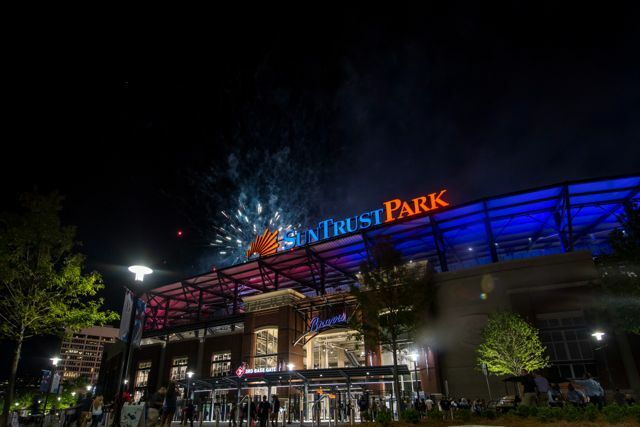 If network performance is any clue, the thought, care and execution that went into the building of SunTrust Park seems pretty much state of the art, guaranteeing a great fan experience, no matter what happens on the field. 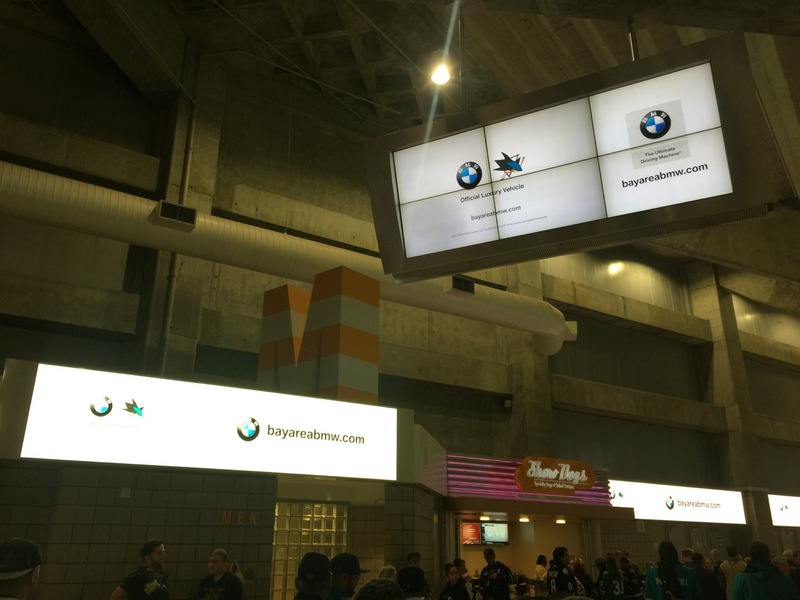 Editor’s note: Welcome SEAT attendees to Atlanta! 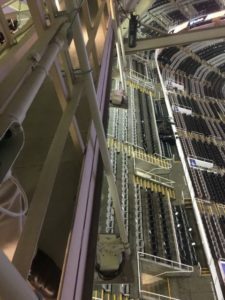 This profile is an excerpt from our latest STADIUM TECH REPORT, our Summer 2017 issue that has in-depth profiles of network deployments at the Colorado Rockies’ Coors Field, Westfield’s Century City Mall, and a profile of a new Wi-Fi network at Red Bull Arena. DOWNLOAD YOUR FREE COPY of the report today! 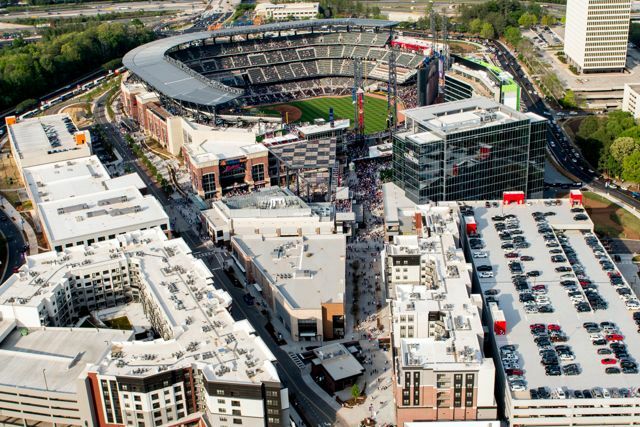 Bird’s-eye view of SunTrust Park and The Battery. 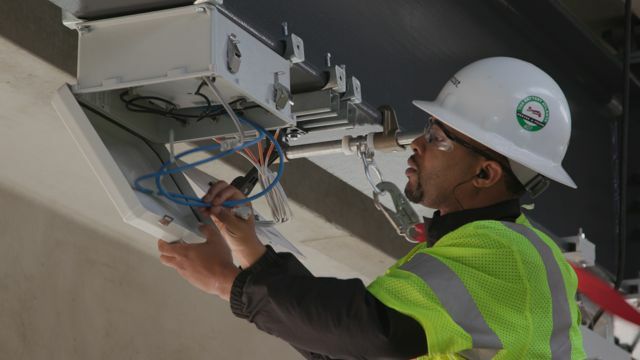 To be sure, the networking inside SunTrust Park and in the surrounding mixed-use entertainment/retail/residential/business area known as “The Battery Atlanta” had many hands in its making, starting with major partner Comcast, which helped bankroll the almost $12 million spent on the core networking components. 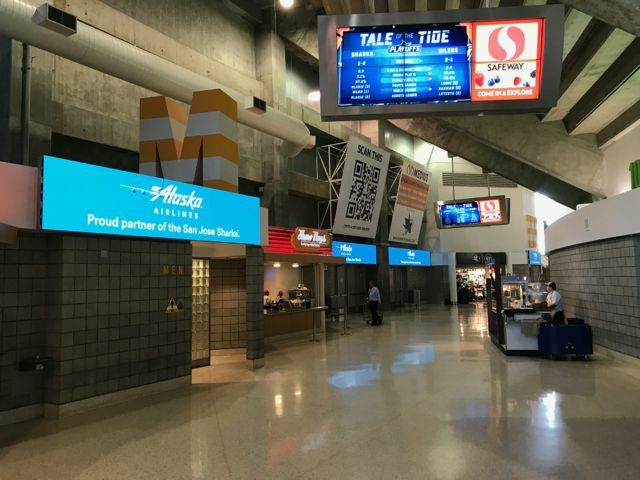 Cisco, the main supplier of Wi-Fi and networking gear to many MLB parks, was also involved at SunTrust, not just on the equipment side but also by bringing its StadiumVision digital-display software system to the facility’s numerous TV screens. 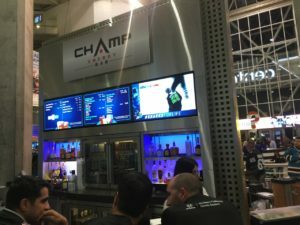 Panasonic Enterprise Solutions Company, in somewhat of a coming-out party for the firm’s advanced technology solutions division that serves the sports, entertainment and retail industries, led the way with display deployments at SunTrust Park and The Battery, starting with the stadium’s main video board, a 120.9-foot wide by 64.3-foot high 16mm-pixel pitch SMD LED display. 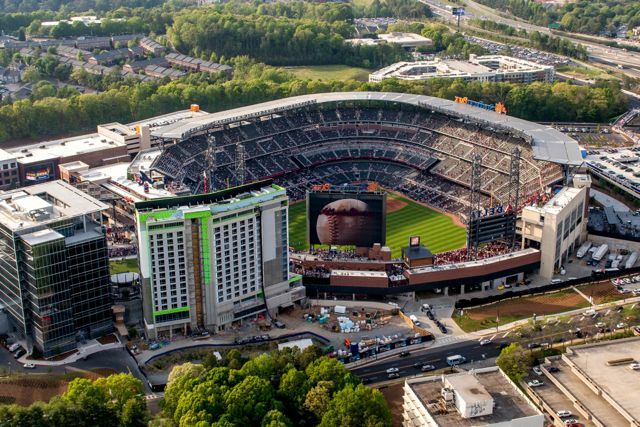 While we don’t have any performance measurements yet, SunTrust Park also has a neutral-host DAS built by Verizon, with AT&T already on board and T-Mobile scheduled to join later this summer. 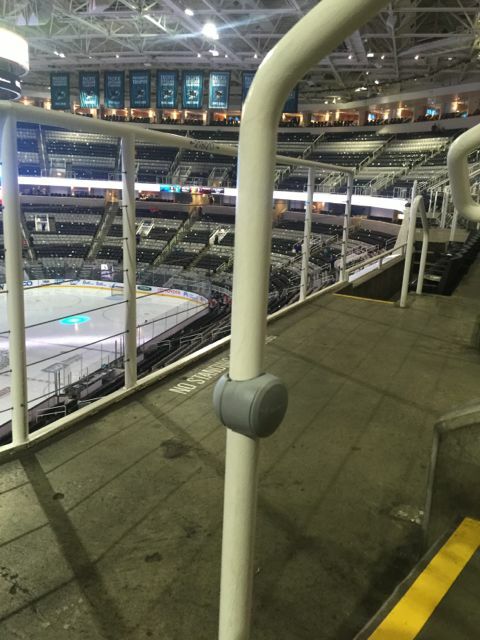 Close-up of a railing Wi-Fi AP during installation. 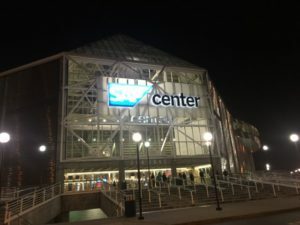 Jordan said having a commitment to building “the most comprehensive wireless platform” available meant that known possible constraints were eliminated ahead of time, producing something close to the sum of all the good experiences seen elsewhere. With the opening weekend’s traffic numbers — supported by some on-the-scene reports of device speedtests in the 60- and 80-Mbps ranges — perhaps the Braves can be forgiven for sending out some enthusiastic press releases right after the first home series that proclaimed the SunTrust Park network as the fastest in any stadium, anywhere. 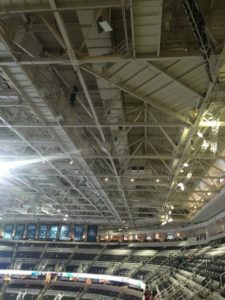 While we here at MSR would rather see more data before making such broad proclamations — and would caution against trying to compare the network at a 41,149-seat baseball stadium to those built in 100,000-seat football stadiums — we have little doubt that the project is at the very least among the best, given just the raw stats and smarts behind its deployment. Some of that starts with the backbone bandwidth supplied by sponsor Comcast, a pair of 100 Gbps pipes that are for now probably overkill, since even fully loaded football stadiums at Super Bowls will only use a fraction of that kind of throughput. While those knowledgeable about networking know that just having lots of backbone capacity doesn’t automatically mean your network will have great client-side speeds, it also doesn’t hurt to have way more than you need before you even start. Another aerial view of the park. 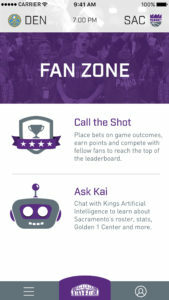 “We wanted to make sure we had ample connectivity for everything we did,” said Greg Gatti, senior director of information technology for the Braves, in part explaining the humongous backbone bandwidth, which so far in sports we’ve only heard of at one other new stadium, the Sacramento Kings’ Golden 1 Center, where Comcast also was the supplier of two 100 Gbps connections. 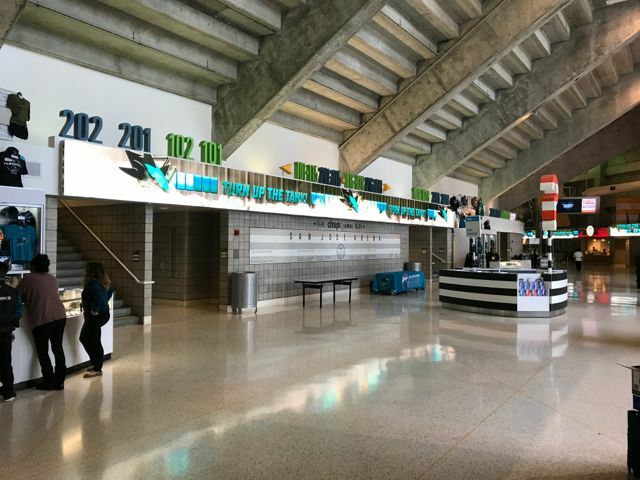 According to Gatti the Wi-Fi network “is the enabler for everything we do” at the park and the surrounding business areas, including fan-facing services as well as business needs and things like concession kiosks. 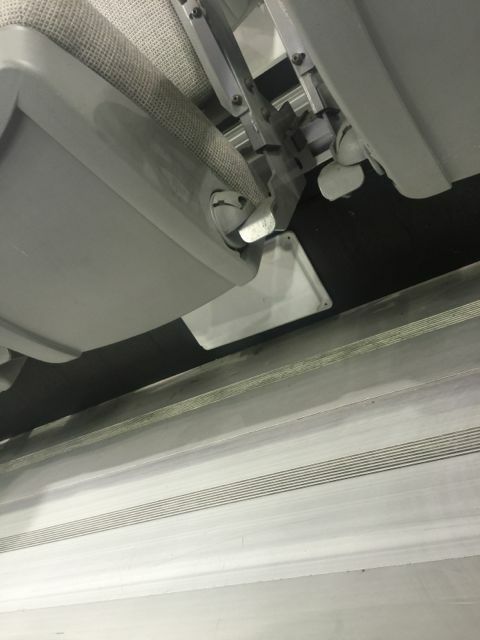 The Wi-Fi runs off a fiber-based network that Gatti said connects almost all devices in the stadium. “Pretty much every single thing, including sprinklers, HVAC, elevators and lighting are connected to the network,” he said. And while we here at MSR would like to see more data and tests before we agree with any self-proclaimed claims of being “the fastest” stadium network, with 900 Wi-Fi APs in the stadium — many of those Cisco’s newest 3800 series — and another 450 APs out in The Battery — Gatti is confident that the Braves won’t have any issues delivering high-density Wi-Fi bandwidth to fans. “We’ll give you as much connectivity as your device can handle,” he said. 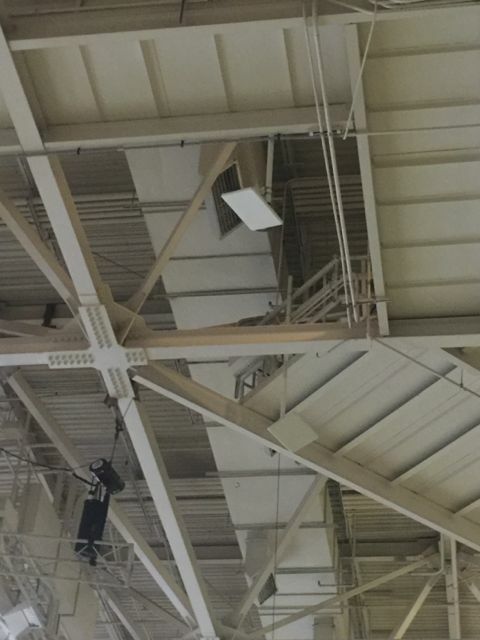 Like several other sports stadium networks, the Braves will be using mostly 5 GHz channels only for fan-facing Wi-Fi. The reasoning behind this so far (at stadiums like Golden 1 Center, Bankers Life Fieldhouse and SAP Center) is that with most fan devices now having 5 GHz support, it’s easier and cheaper to offer only 5 GHz channels, leaving behind the challenges of supporting the 2.4 GHz band. 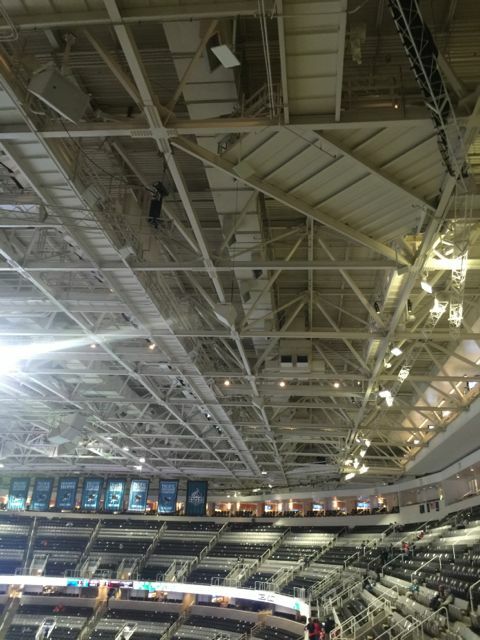 Putting the gear in place. 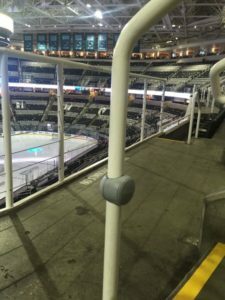 Some of the 700 Wi-Fi APs in the main seating bowl are mounted in handrail enclosures designed by Wi-Fi integration experts AmpThink, devices used in many MLB deployments. 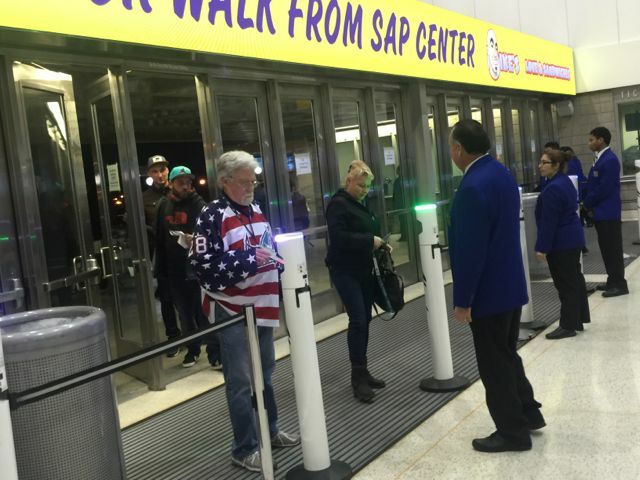 “AmpThink has a lot of experience in MLB stadiums,” Gatti said. 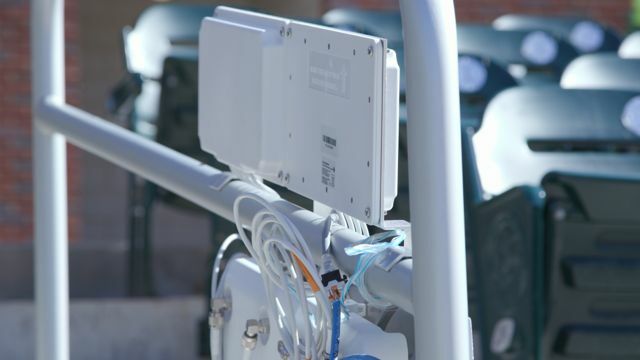 One interesting note is that the Braves and Comcast did not participate in the ongoing MLB advanced media (MLBAM) program that helps pay for networking deployments in MLB stadiums; instead, Gatti said, the Braves and their sponsors footed the technology bill directly. 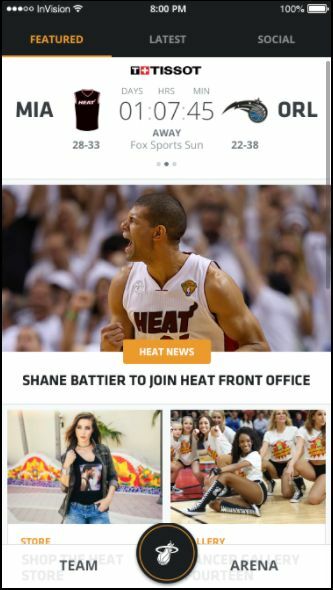 The Braves did work closely with MLBAM, however, on the stadium app front. According to Gatti, the team was interested in building a secondary app to expose new services available in and around the stadium and commercial area; but given that (according to Gatti) the Braves fans have the highest “take rate” on using the MLB-standard Ballpark app, MLBAM saw fit to help the Braves add additional SunTrust Park-only features to the Ballpark app; right now the Braves’ version of Ballpark includes support for digital ticketing and parking with mobile entry, mobile check-in, interactive maps and directories, integration with Waze, and seat and experience upgrades, according to the team. 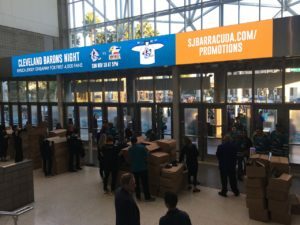 Some other services are not yet unveiled, as Gatti said the Braves are still testing beacon technology that will be used for wayfinding and other applications. 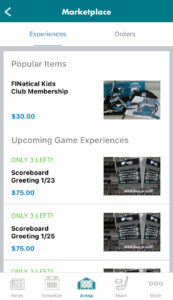 The Braves also unveiled a kiosk-based wayfinding application, developed by YinzCam, to help fans find their way around the new stadium and The Battery area, which is all new to Atlanta and anyone visiting. While most of the story about whether or not SunTrust Park and The Battery will be a successful combination of entertainment plus real-life activity, so far things look good, especially from a networking perspective. 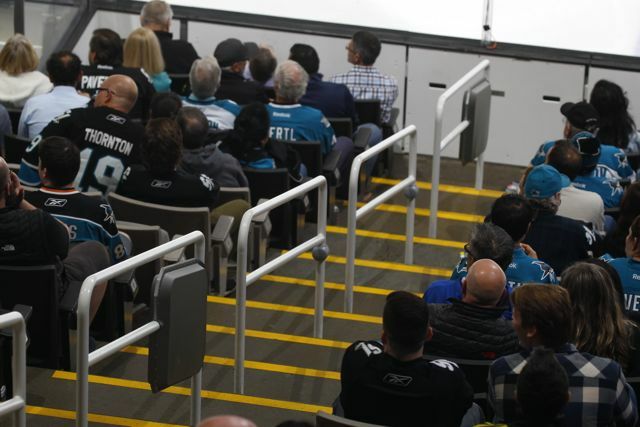 With The Battery’s office buildings, restaurants and living spaces, the combination may be the first real test of whether or not it building “city spaces” right next to stadiums is a winner for both customers and the owners. Whether or not that business idea succeeds, its fortunes apparently won’t be decided by whether or not there is a good network in place. That test has already been passed, after what Gatti called “a fun and aggravating experience at the same time,” a greenfield project that doesn’t come around often in the stadium networking marketplace, that had one driving goal: Make sure the wireless worked well. “It was pretty simple — in a modern ballpark, the expectation for fans is to have good connectivity,” Gatti said. 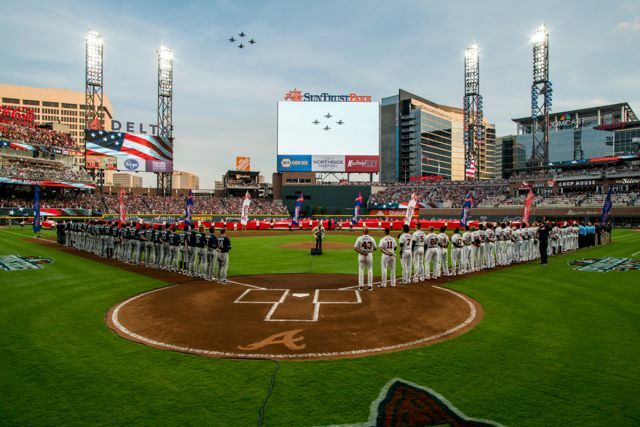 If the opening weekend is any indication, the Braves and SunTrust Park have already recorded an important win in that category. Editor’s note: SEAT attendees, see you at the Braves game Tuesday! 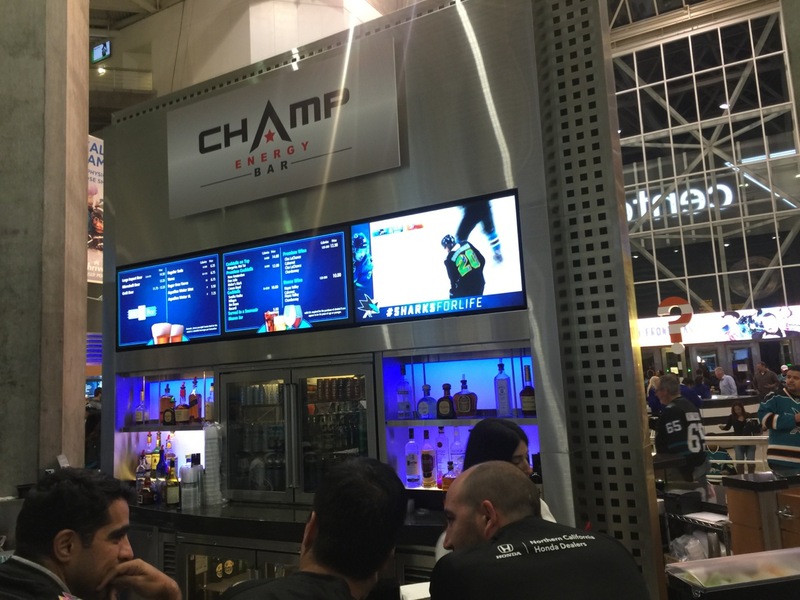 This profile is an excerpt from our latest STADIUM TECH REPORT, our Summer 2017 issue that has in-depth profiles of network deployments at the Colorado Rockies’ Coors Field, Westfield’s Century City Mall, and a profile of a new Wi-Fi network at Red Bull Arena. 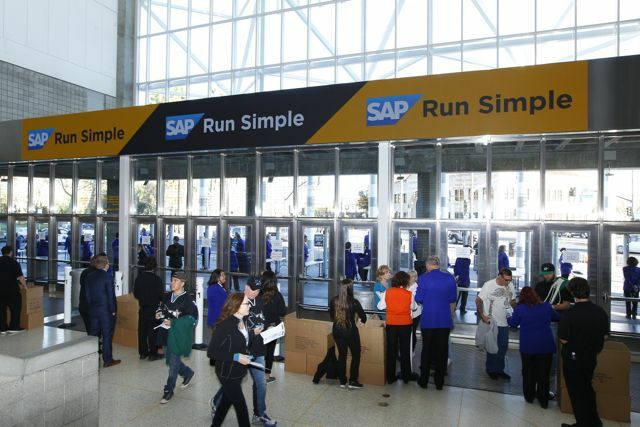 DOWNLOAD YOUR FREE COPY of the report today! Opening day fly-by is repeated on the video board. Let the networking fireworks begin!